An Immigrant Visa is a document which allows a person to live and work anywhere in Canada, and confers upon that person permanent resident status. It comes with certain responsibilities and can be revoked if the holder is out of the country for too long, or is guilty of some criminal activity. A person who is a Canadian permanent resident may apply for Canadian Citizenship after 3 years. How is an Employment Authorization different from an Immigrant Visa? An Employment Authorization permits an eligible visitor to reside and work in Canada for a limited period of time, and restrictions are usually placed on the type of employment which can be pursued. It will not, by itself, lead to Canadian permanent resident status. By contrast, a Canadian Immigrant Visa entitles its holder to live and work anywhere in Canada, enjoy many of the privileges of Canadian Citizenship, apply for Canadian Citizenship after 3 years and sponsor family members for Canadian permanent resident status. Is there a benefit to using a representative for immigration to Canada? Statistically, your chances of succeeding are increased if you are represented by a qualified representative. But expert representation is not demanded by the Canadian immigration authorities. Do I become a permanent resident of Canada as soon as my landing documents are issued? No. You will only become a permanent resident when you cross a Canadian port-of-entry with your valid passport and your valid Canadian Immigrant Visa. Will I be interviewed by an immigration officer? Most Skilled Worker applicants for permanent resident status are required to attend a selection interview with an immigration officer. Such interviews are held to ensure the information in the application is accurate, to verify documentation, to test language ability, and to help applicants relocate to Canada. Visa offices may grant certain Skilled Worker candidates an interview waiver, depending on the qualifications of the applicant, the quality of the supporting documentation, and the overall credibility of the applicant. The likelihood of an interview waiver varies from one visa office to another. Almost all applicants under the Business Immigration Program will be required to attend a selection interview. How do I find out if I qualify for immigration to Canada? 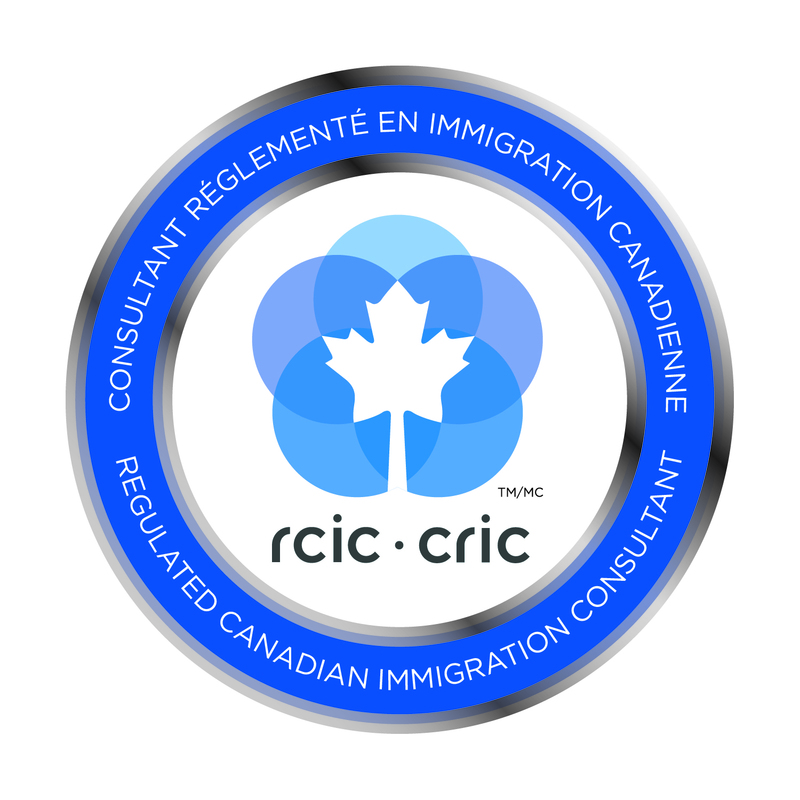 We recommend that you complete and submit an on-line contact form, and someone from our firm will evaluate your case at no charge to determine your eligibility for immigration. You may qualify either as a skilled worker applicant, a business applicant, or a family class applicant. For further details on the selection requirements for each of the above categories, please consult the following pages: skilled workers, business immigrant program, or family class sponsorship. All prospective immigrants to Canada are required to undergo medical examinations. These examinations are intended to detect any conditions which may affect the health of the Canadian public, or which may result in excessive demands being placed upon the Canadian health care system. The medical examination includes a standard physical examination, blood tests, urine tests, and X-Rays.